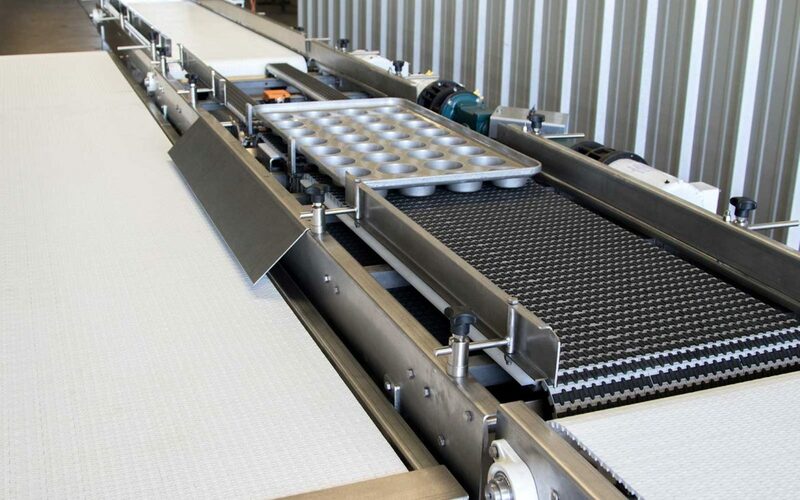 MSM designs, fabricates, and installs custom equipment for the Food and Beverage industry. MSM’s engineering team designed and fabricated a custom Depanning System for Danish and Muffin type product. This machine automated a process to reduce manual labor and health risks due to heavy lifting. MSM worked closely with the customer from concept to production.